Want to see your hometown featured here? Post a photo and brief description. 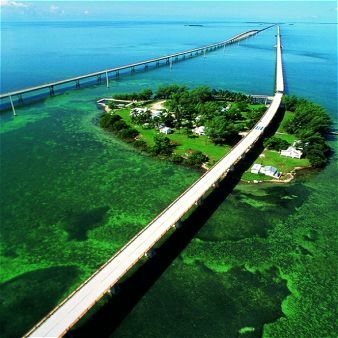 This is an amazing drive, one of my favorite and something everyone should experience, and of course the end destination,Key West, is one of my favorite places in the world...if you haven't been you seriously need to go!!!!! Wow! It really is incredible that they were able to make such a marvellous structure. Hope there will be more of these wonderful structures all around the world to make travelling more delightful and convenient. This is one of the destinations that I haven't tried. It would be a great sight to see. Amazing structure that stretches a very long way.